Mahogany bark extract which fixes itself around the wrinkle to support the wrinkle giving a smoothing complex. Brown seaweed harvested in Britanny which stimulates hyaluronic acid and inhibits the degradation of dermal fibres. This helps to preserve suppleness and firmness of the skin. Dynalift and biotechnological complex which help to smooth fine lines and fight against slackening. 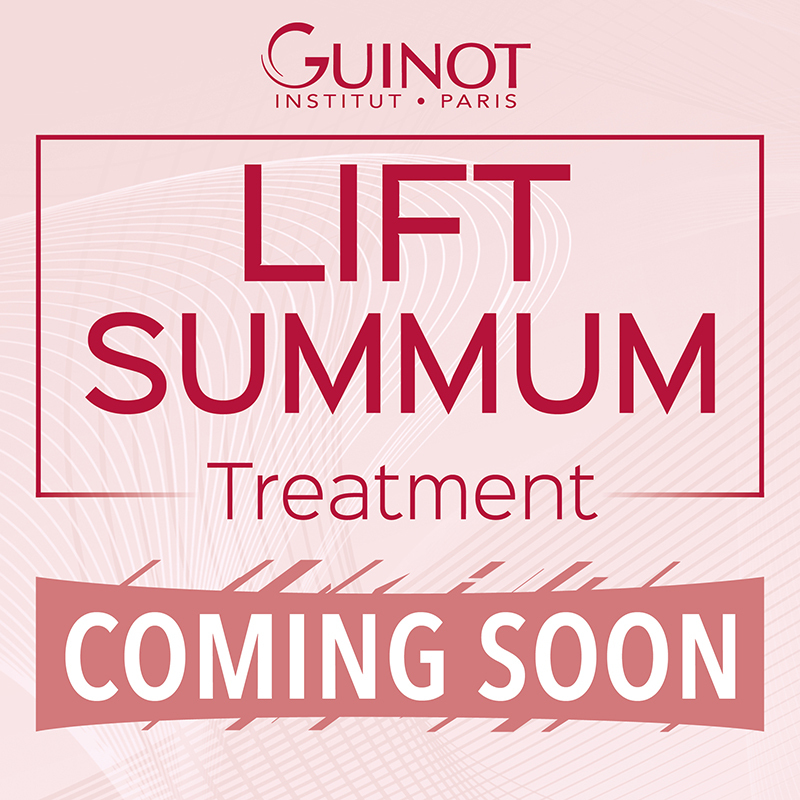 The Lift Summun iis the perfect blend of relaxation and results and has become a firm favourite in the salon following the training. Don’t miss out on this incredible offer!